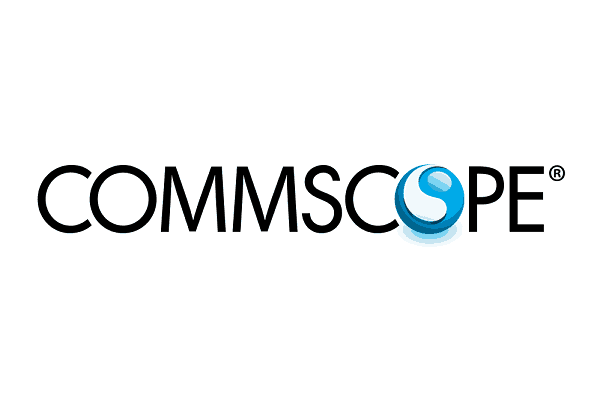 Network infrastructure provider CommScope has introduced its latest C-RAN antenna system, CommScope Era. The Era platform is an all-digital system that leverages wireless operators’ initiatives to centralise and virtualise baseband radio assets for 5G networks. Era enables operators to deploy a centralised headend that serves multiple buildings, or even to tap capacity from the operator’s existing centralised radio access network (C-RAN) hubs. Era’s Wide-area Integration Node (WIN) resides in the C-RAN hub and routes baseband capacity to a distribution point within the served building or campus. Era allocates baseband capacity where it is needed while reducing the amount of onsite head-end equipment and the amount of fibre needed for signal transport by up to 90%. Era also transports Gigabit Ethernet backhaul to each remote node, which can be used for separate WiFi networks, IP security systems or to support a small cell overlay needed for future network expansion. Era features a new range of access points that are available in a range of power levels, with copper and fibre connectivity and outdoor and plenum ratings, to serve a wide variety of venue types. It supports interleaved MIMO (multiple input/multiple output) using patented technology that can offer up to 80 percent of collocated MIMO speeds over a SISO (single input/single output) infrastructure. Era uses IT-standard copper and fibre-optic infrastructure and allows for the sharing of existing fibre networks, which aims to reduce fibre costs.